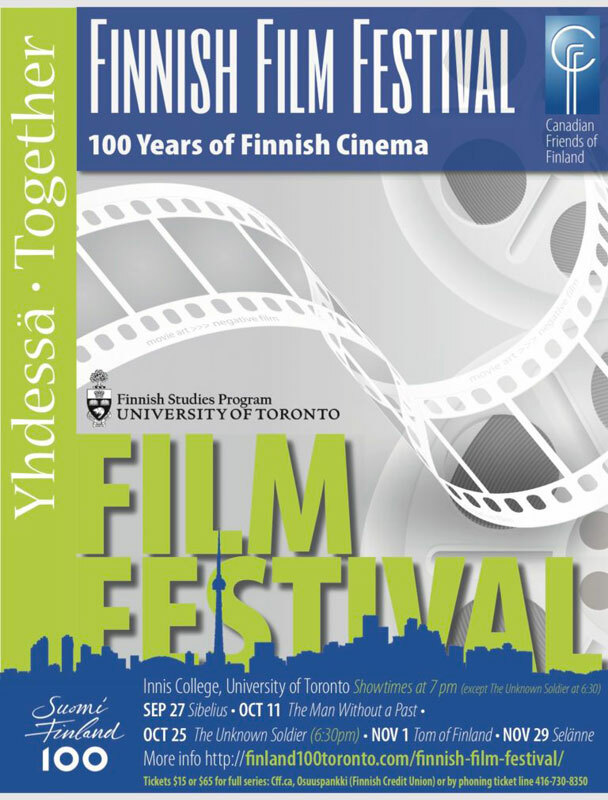 The Canadian Friends of Finland and the Finnish Studies Program at the University of Toronto present the Finnish Film Festival: 100 Years of Finnish Cinema continues with a screening of Jukka-Pekka Siili â€™s SEL8NNE (2013, 1hr 50min) on Wednesday November 29th at 7PM. Doors open at 6:30pm with the film beginning promptly at 7PM. Tickets are $ 15 or $ 65 for the full series. Reserve yours today!